We are hiring for one of the Scotland Based MNC having office in UK, Australia and Mumbai. 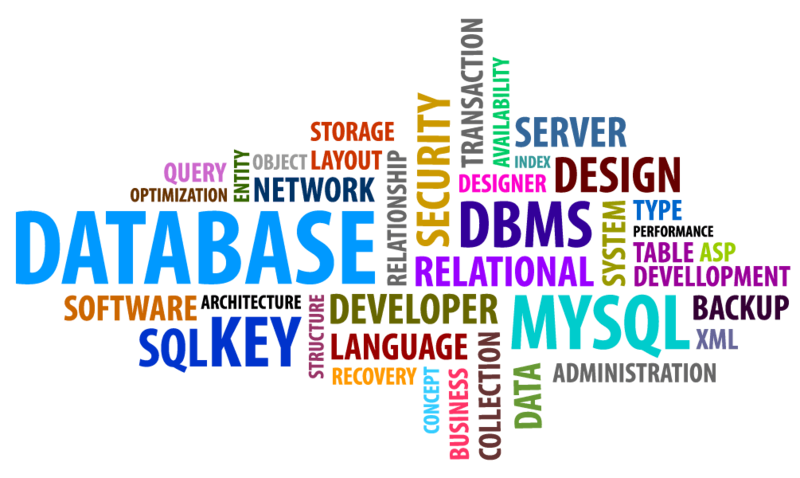 We are hiring for Lead Database Developer for Mumbai office. Kindly review JD and apply with details. – Must have 4 to 12 Years of experience into design & development of SQL Server database architecture. – Ensure accuracy and integrity of the data and applications through analysis, coding, writing clear documentation and problem resolution. – Provide input into standards and best practices for code development.